The WATCH DOGS 2 team is committed to promoting and preserving a positive gaming community, and preserving a safe space for players engaging in our online activities. To bolster this, we’ve developed a new Code of Conduct for all players and implemented EasyAntiCheat on the PC version of our game. At its core you can picture EasyAntiCheat as a firewall around the game which keeps malicious cheat software out by filtering what interacts directly with the game client. This way EasyAntiCheat picks up quickly on any cheaters on PC regardless of the software used. • The maximum penalty for cheaters includes automatic and permanent banning from online activities on the first provable offense. • Modifying game files are done at the player’s risk and may trigger anti-cheat protection. Any modification of game files associated with online play is strictly prohibited. • Harassment of other players and inappropriate behaviors is unacceptable and will lead to actions taken against your account. • Privacy and security are important; therefore, we cannot publicly-comment on actions taken against other players. However, cheater reports are always reviewed by our team and appropriate actions taken. We thank our community for helping to maintain a safe, positive gaming environment for all. • A warning may be sent to the player who has committed the fault. • A player may be temporarily or permanently banned from online activities. Please keep in mind that the duration and type of disciplinary action may differ from the listed examples and will be decided at Ubisoft’s discretion, on a case-by-case basis. • Use of a modified version of the game client or a third party software which provides the player with an unfair advantage or causing a severe detriment to other players’ experience. • Exploitation of any new or known bug or glitch for personal gain. • Any attempt to edit, corrupt or change game code or data that affects online play is prohibited. Though modifying game data for single player play is tolerated, it’s at the user’s own risk and may trigger anti-cheat detection. • Use of third-party hacking, cheating or botting clients is strictly prohibited. 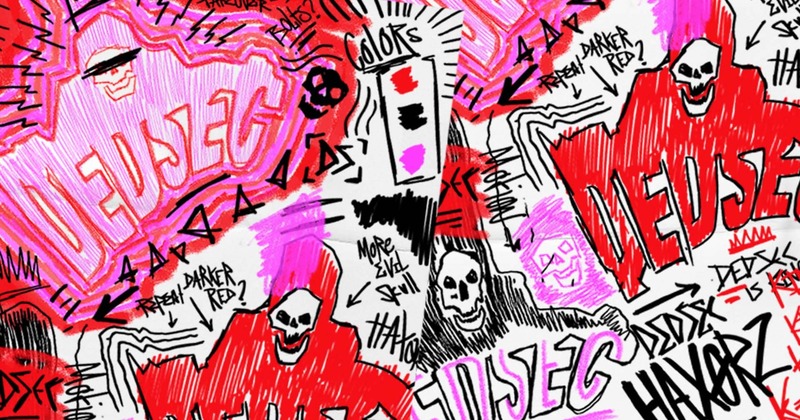 • Distribution or posting of cheats, hacks, Trojans, or other malicious programs. • Pornographic or sexually explicit content. • Language that contains illegal, dangerous, threatening, abusive, obscene, vulgar, defamatory, hateful, racist, sexist, homophobic, extremely violent or sexual references, or ethically- or religiously-offensive references or slurs. • Impersonation of any other player or Ubisoft employee. • Engaging in or encouraging any illegal behavior or activities. • Distribution or solicitation of any personal information. • Spamming, advertising or solicitation of other products or any other conduct which interrupts the general flow of gameplay. • Harassment or bullying of other players or Ubisoft employees, either in verbal or written form. • Contain hateful, racist, defamatory, obscene, vulgar or offensive references. • Include characters, objects or products that have been trademarked or copyrighted. • Contain religious or historical references. Players are responsible for the security of their own account, including protecting their system and account from being compromised. Nevertheless, Ubisoft will make their best efforts to assist if a player believes that their account security has been threatened or compromised. If an account has been stolen or used by an unauthorized third party, further investigation will be made by Ubisoft staff, during which time the account will be blocked. Ubisoft does not guarantee compensation for any damages caused by fraudulent use of an account. Only the results of the investigation can determine the necessary actions. Any act of account piracy or theft will be punished and may give rise to personal liability or legal penalties for the guilty party. Our Customer Support team is here to help you with any issues you may come across in the game. You can contact them via our support site, http://support.ubisoft.com/. • You will receive a quick reply to your questions and problems, though response time will vary based on the workload of the Customer Support team. • We will do our utmost to not intervene in or interfere with the game unless it is absolutely necessary during our work. • All our players are treated equally. • Any incident that may be interpreted as breaking the rules will be subject to further investigation. The benefit of the doubt will be given to the player before any action is taken. • All sanctions will be applied as quickly as possible, depending on the seriousness of the breach, the circumstances and your account history. • All correspondence between the player and the Customer Support team is private and will not be divulged to other players. Help us make this site, the game and the forums a welcoming community space. Respect the Code of Conduct and encourage others to do the same. If you meet players who are not familiar with the Code of Conduct, politely encourage them to read it. 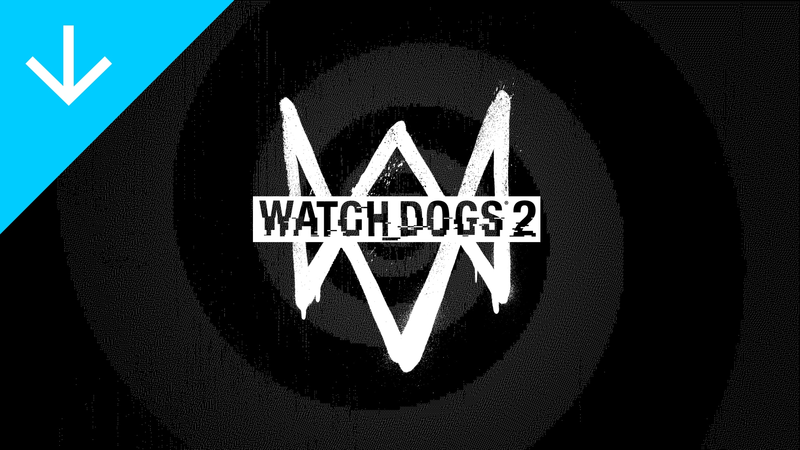 Watch Dogs now on Sale! 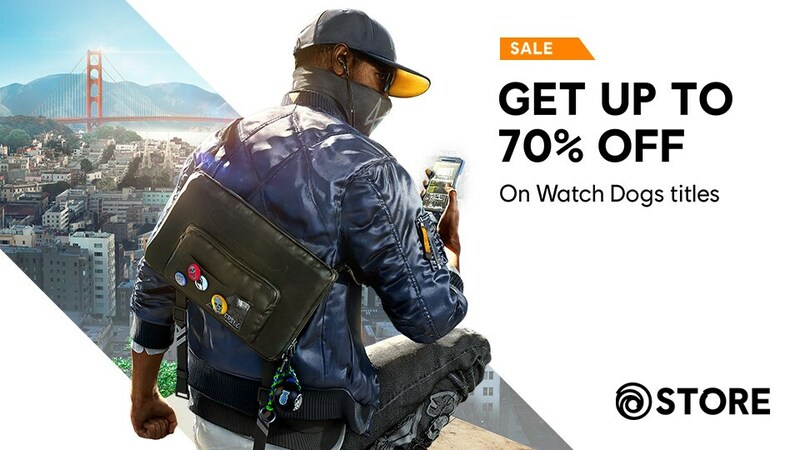 Enjoy discounts on select Watch Dogs titles. 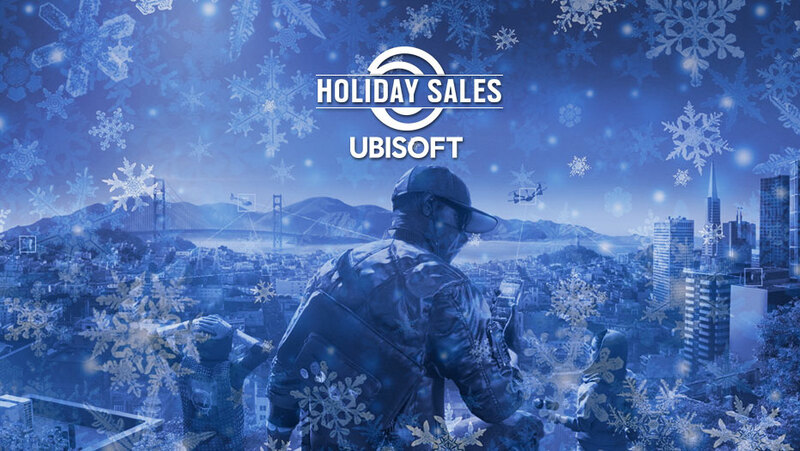 Beginning today and running through November 26, you'll be able to snag Ubisoft games at discounts ranging from 17% off to 80% off in the Ubisoft Store's Black Friday sale. With this next patch we are focused on remaining bugs, particularly for 4 player party mode and coop. © 2017 Ubisoft Entertainment. All Rights Reserved. Watch Dogs, Ubisoft, and the Ubisoft logo are trademarks of Ubisoft Entertainment in the US and/or other countries. The “PS” Family logo is a registered trademark and “PS4” is a trademark of Sony Interactive Entertainment Inc. Software platform logo (TM and ©) OGA 2016.